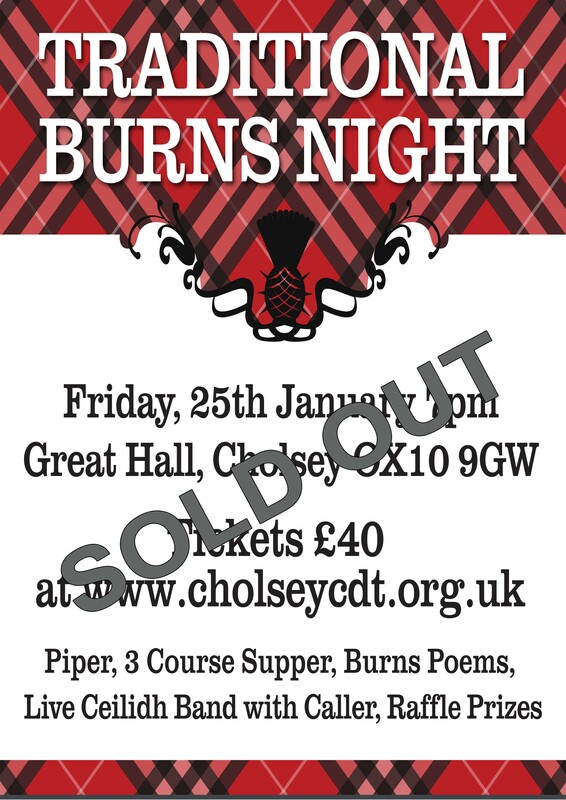 Join us on Burns Night for comedy, food and dancing! Tickets £40 and include a full evening’s entertainment! 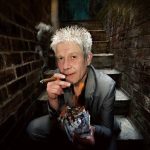 A regular fixture on the Edinburgh Fringe for twenty years, Vladimir McTavish has appeared at festivals throughout the world. He has performed at Burns Night events from Singapore to Stornaway, and many points in-between. Viv Gee is a stand-up comedian and poet with nearly 25 years of experience. 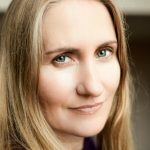 She has performed in UK and worldwide including a Burns Supper for The Bangkok St Andrew’s Society in 2018. She has compered many big events including T in the Park and Glasgow’s New Year Celebrations. In 2014 she was the recipient of the Award for Outstanding Contribution to Comedy at the inaugural Scottish Comedy Awards. 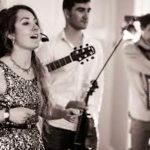 They are a traditional ceilidh band with a fresh, modern sound. They’ll be bringing a caller to help get us dancing the night away! We can cater for your dietary requirements. Please email the office to reserve a vegetarian, gluten free or vegan dinner or telephone 01491 652339 to discuss your needs. Want to book a table of 6, 8 or 10? Simply notify the office by email and we will reserve you a table.